This is the award only for the AMSAT Satellite Communicators Club Award. 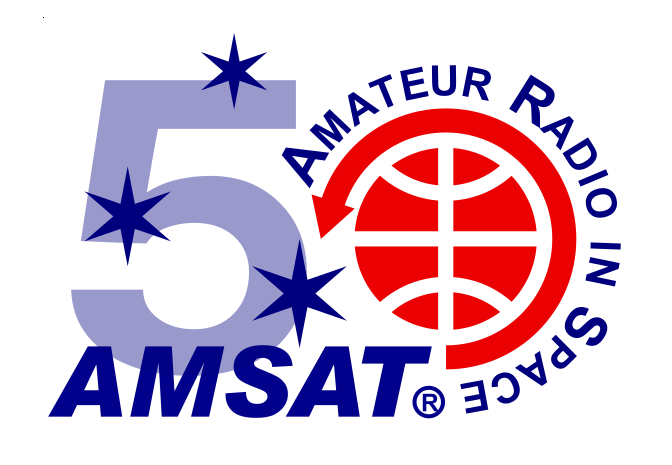 Please email kk5do@amsat.org that you are paying for the award and include the information about your first contact (call, date, time, satellite). This award does not require a QSL card to earn.